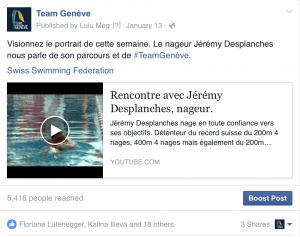 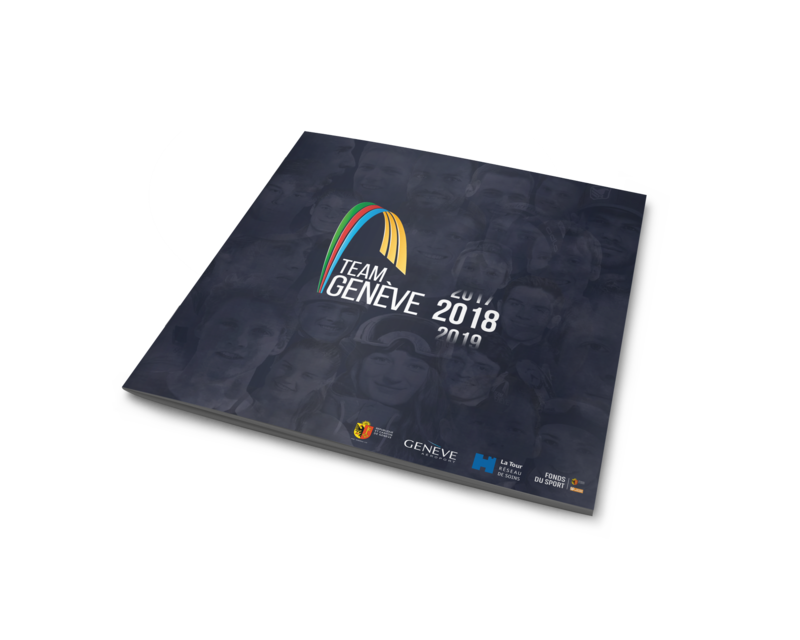 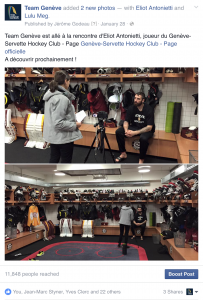 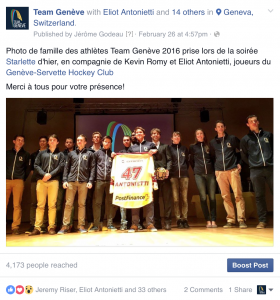 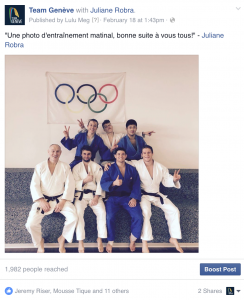 Supported by the State of Geneva, Team Genève brings together the local athletes who try to qualify for the Olympic Games. 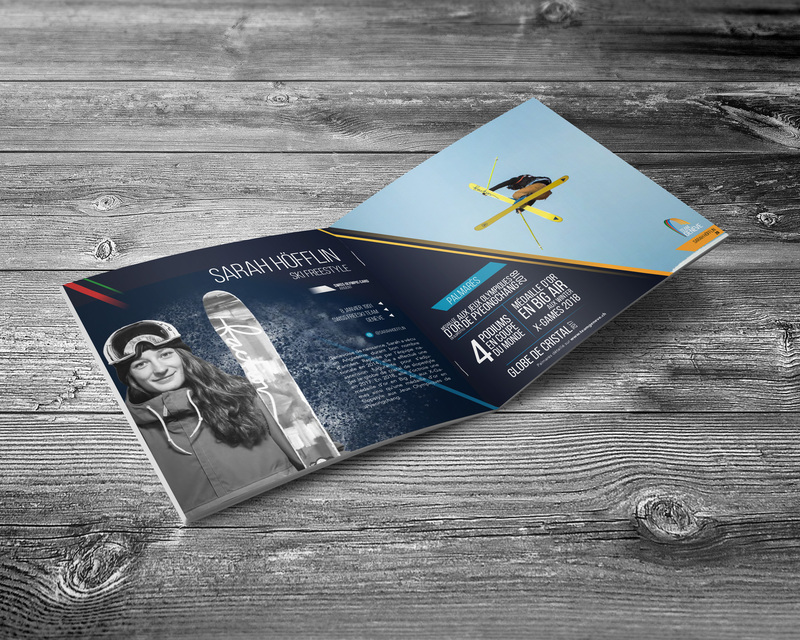 As official communication agency, MaxComm created the team’s corporate identity, website and brochures of presentation. 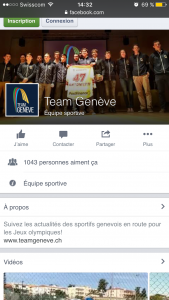 The agency manages the team’s communication and PR.